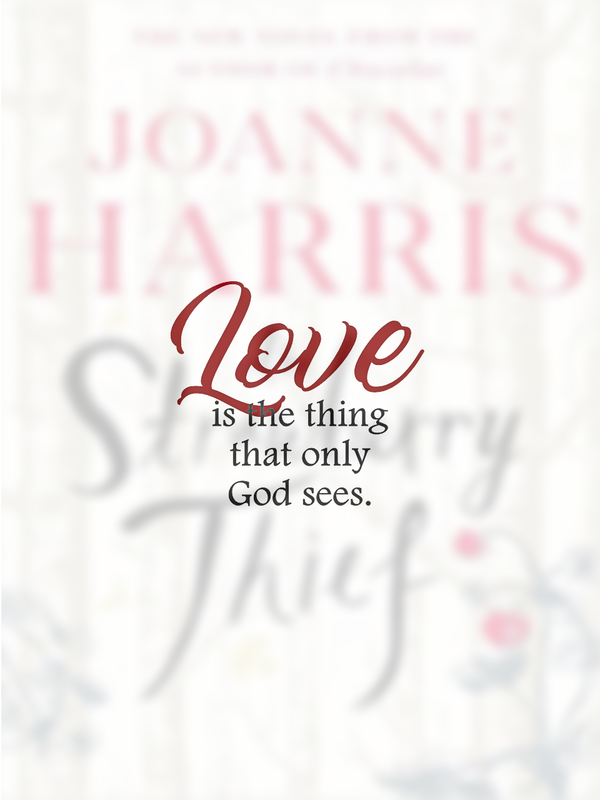 returns with a bewitching and inventive novel. Fairytales are meant to be construed and repeated, time and again. It is very fascinating how writers today have a fancy way of fine-tuning or reshaping these old tales, they provoke the mind and examine our principles. 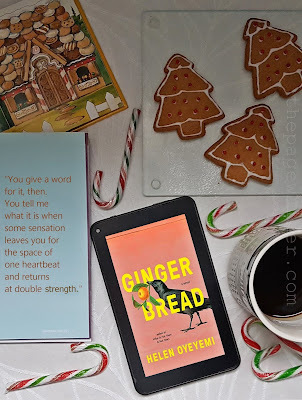 Reading GINGERBREAD is like dreaming – subliminal, playful, prolific, and inky. I truly enjoyed how Ms. Oyeyemi took advantage of this reshaping to conceive a new approach on recognizing curiosity and raise provocative issues for the middle-aged fairytale readers. As with all fairytales, her characters are borderline ridiculous, but appealing at the same time. And, Oyeyemi’s playful approach on some complicated familial issues is quite amusing, sometimes, even laugh-out-loud funny. There are realistic inspirations, but it’s [the] surreal that actually flourished further. This is my first Oyeyemi novel, but definitely not the last. Make sure to preorder your copies. *Thank you Riverhead and Edelweiss for the DRC in exchange for this unbiased review.